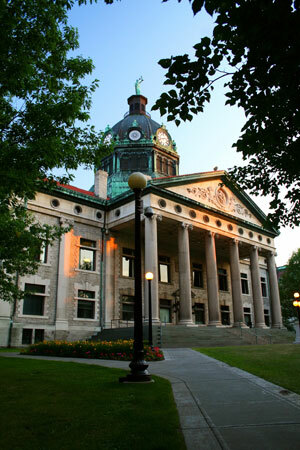 Binghamton is home to over 40,000 residents and is nicknamed “The Parlor City”. There are many effective advertising opportunities throughout the city. An economic and academic center of Binghamton perfect for out-of-home advertising is Binghamton University. Target your audience with outdoor billboards or other outdoor advertisements near notable neighborhoods such as First Ward or Ely Park. Attractions such as the Binghamton Zoo at Ross Park or the Kopernik Space Center can also be utilized with digital signage advertisements. Billboards on I-81 or I-88 would generate high traffic exposure of your business. Zip Codes: 13901, 13902, 13903, 13904, 13905.